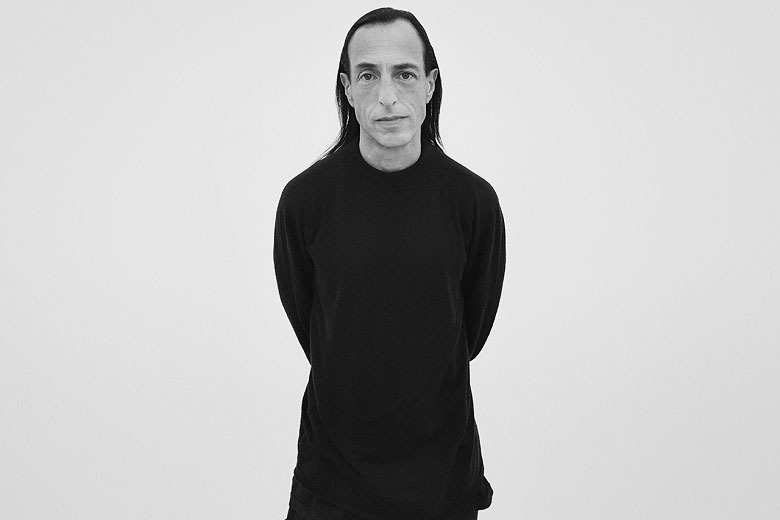 As one of fashion’s longstanding creators of dark and heavily moody fashion, “the Prince of Darkness” Rick Owens continued his reign and furthered his namesake through several important brand extensions. Continuing onwards from his collaborative diffusion label with adidas, his penchant for sport and working out manifested itself through a series of well-received and uniquely functional footwear. The sneakers in itself would represent an interesting dichotomy towards the launch of his own furniture designs which would serve as another approach to his iconic aesthetic, and desire to design and create.